A total of 15 Nevada candidates are seeking a seat in the U.S. Senate, filing for the position that’s up for election this year. 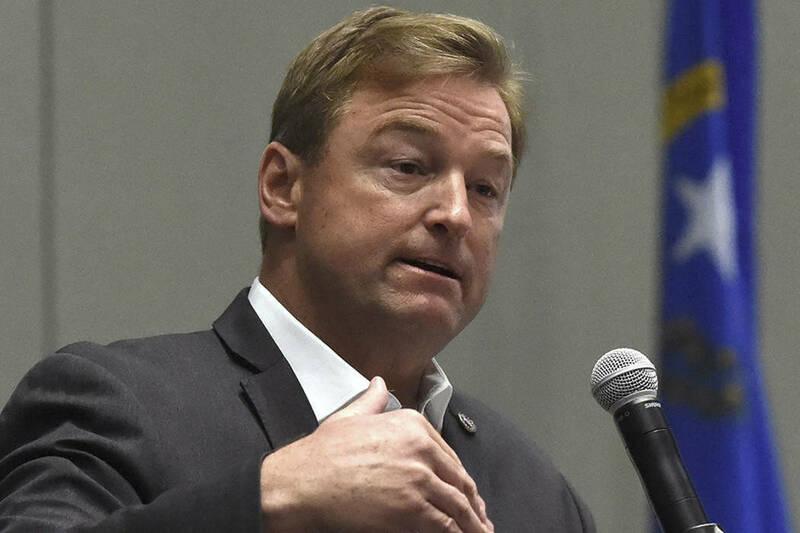 Incumbent Dean Heller will face a field of four other Republicans in the June 12 primary election. Included are fellow GOP members Sherry Brooks, Sarah Gazala, Vic Harrell and Tom Heck. On the opposite side of the political fence, there are six Democrats set to vie for senator. 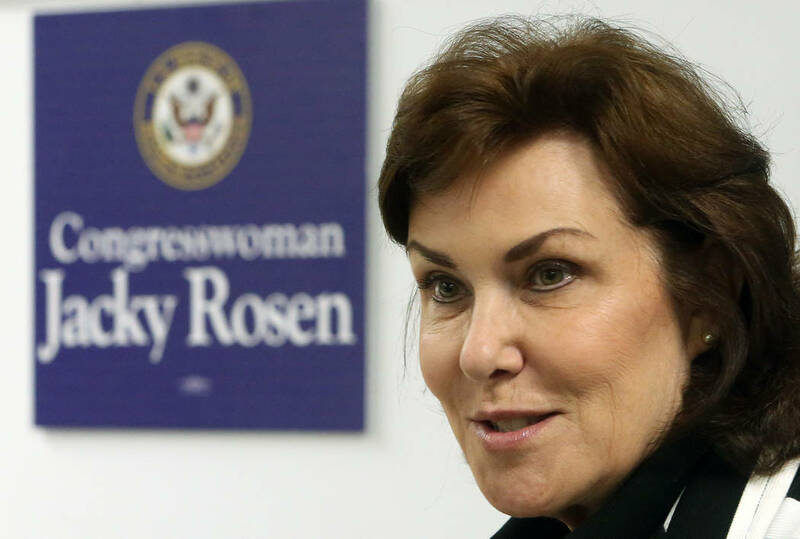 Well-known Democrat Jacky Rosen has decided to give up her position as a congresswoman for a chance at the U.S. Senate seat. She, Daniel “Danny” Burleigh, David Drew Knight, Sujeet “Bobby” Mahendra, Allen Rheinhart and Jesse Sbaih will battle it out in the primary with the winner to head to the election and face whichever Republican is triumphant. Others to be included in the general election for U.S. Senate are those registered with a third political party or no party at all. Kamau Bakari is the sole Independent American registered for the race. Richard “Ricardo” Charles and Barry Michaels have opted to select no political party affiliation and Tim Hagan is the only Libertarian to enter this race. Nye County voters will play a role in selecting who will sit as the Congressional District 4 representative at the federal level as well. Current congressman Ruben Kihuen, a Democrat, has declined to run for re-election in the wake of a sexual misconduct allegation levied against him. The man he unseated in 2016, Cresent Hardy, a Republican, is hoping to resecure his former position this year and he has a tough pool of candidates to contend with. The race for Congress is another with 15 political hopefuls. On the Republican ticket are Hardy, David Gibbs, Jeff Miller, Mike Monroe, Bill Townsend and Kenneth Wegner. They will go to the primary first and the winner will head to the general election in November. Democrats for the Congressional District 4 race include John Anzalone, former Congressman Steven Horsford, Patricia “Pat” Spearman, Allison Stephens, Amy Vilela and Sid Zeller. Third-party candidates for Congress include Libertarian Gregg Luckner and Independent American Warren Ross Markowitz, along with Dean McGonigle and Rodney Smith, both registered with no political party. Nevada’s gubernatorial race is another crowded with contenders, a total of 17 in all. 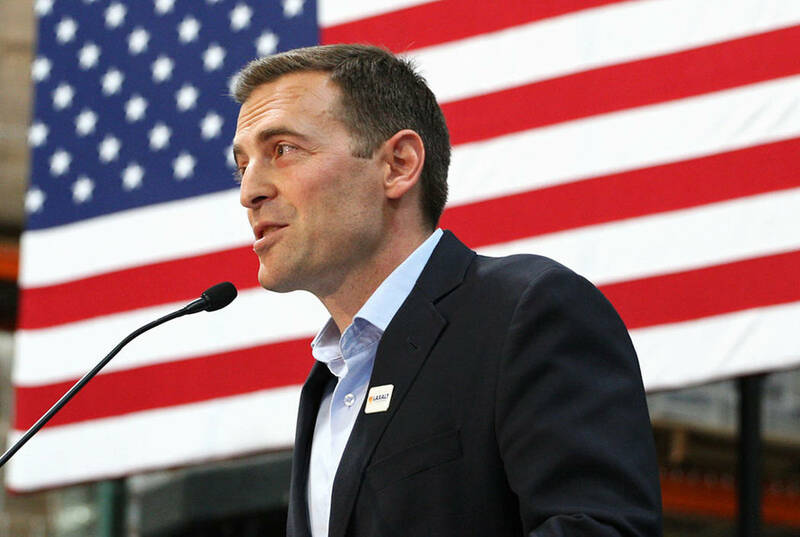 Nevada Attorney General Adam Laxalt will not be seeking re-election to that position, instead deciding to go for the top spot in Nevada, that of governor. He will square off with fellow Republicans William “Bill” Boyd, Stephanie Carlisle, Frederick Conquest, Edward Dundas, Jared Fisher, Stanleigh “Stan” Lusak and Dan Schwartz, who currently sits as Nevada treasurer, in the primary. 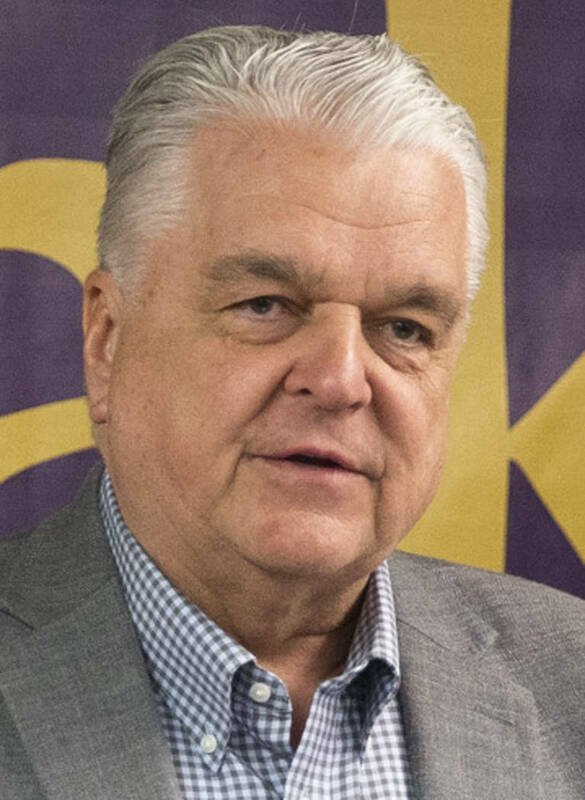 Democratic gubernatorial candidates include Clark County Commissioner Steve Sisolak, Henry Thorns, David Jones, Christina “Chris G” Giunchigliani, Asheesh Dewan and John Bonaventura. Russell Best is the sole Independent American seeking to head the governor’s office and Jared Lord is the only candidate to file as a Libertarian. Perhaps surprising for some, Ryan Bundy, famous for his part in the tense, armed standoff with government officials at his family’s ranch in 2014, has filed as well. He is running without political affiliation, registered with no political party. There are two Nevada State Assembly positions to be determined by the 2018 election, those for District 32 and District 36. District 32 covers a portion of northern and central Nye County, including Tonopah, Gabbs and Smoky Valley, while District 36 covers the remainder of the county. For District 36, incumbent Republican James Oscarson is running for re-election. In the Republican primary, he will vie against former Assembly candidate Dennis Hof and Joseph Bradley. Lesia Romanov, the only Democrat registered for this traditional Republican-held seat, will head directly to the general election where voters will decide between her and whoever secures the Republican nomination in the primary. For District 32, Tom Fransway and Alexis Hansen will come up against each other in the Republican primary. The winner will be placed on the general election ballot along with Paula Povilaitis, the only Democrat to register for District 32. Nevada State Senate District 14, which encompasses a massive land area in rural Nevada, including the far northwest portion of Nye County such as Tonopah and Gabbs, is up for election this year. Currently held by Don Gustavson, who is not running for re-election, the seat is wide open. There will be no primary for this race as there are only three candidates, one of each major political party and one with no political party. Ira Hansen is running for State Senate as a Republican, Wendy Boszak as a Democrat and Thomas Kennedy with no political party. There are many other races that Nye County voters will take part in this year as well, including those for lieutenant governor, state treasurer, secretary of state, state controller and Nevada attorney general. For lieutenant governor, voters will decide between Republicans Eugene Hoover, Brent Jones, Scott Anthony LaFata, Gary Anthony Meyers and current state senator Michael Roberson in the primary, as well as Democrats Laurie Hansen and Kate Marshall. Whoever takes the Republican and Democratic primary will head to the general election to face Independent American Janine Hansen and Ed Uehling of no political party. The state treasurer race includes Republicans Bob Beers and Derek Uehara, Democrats Zach Conine and Andrew Martin and Independent American Bill Hoge. The state controller race includes Republican incumbent Ron Knecht and Democrat Catherine Byrne. This race will go directly to the general election with no primary necessary. Secretary of State Barbara Cegavske is running for re-election against fellow Republican Ernest Aldridge in the primary. Democrat Nelson Araujo will battle with whoever wins the primary in the general election. Nevada attorney general is another race in which the seat will be unencumbered by an incumbent candidate, as Laxalt has decided to run for governor. Republicans who have thrown their hat in the ring for Nevada AG are Wes Duncan and Craig Mueller. Democrats include Aaron Ford and Stuart MacKie. Joel Hansen has filed for the AG’s race as an Independent American. The Nye County Republican Central Committee, the Pahrump Valley Times and KPVM-TV are sponsoring a Republican candidates debate in April. Offices to be included in the debate so far are Nye County commissioner Districts 4 and 5, county district attorney, county treasurer and Nevada attorney general. Readers can submit questions for potential inclusion in the debate. To submit a question, send an email to rhebrock@pvtimes.com with “Debate Question” in the subject line. Check the newspaper upcoming for the debate’s date and time.